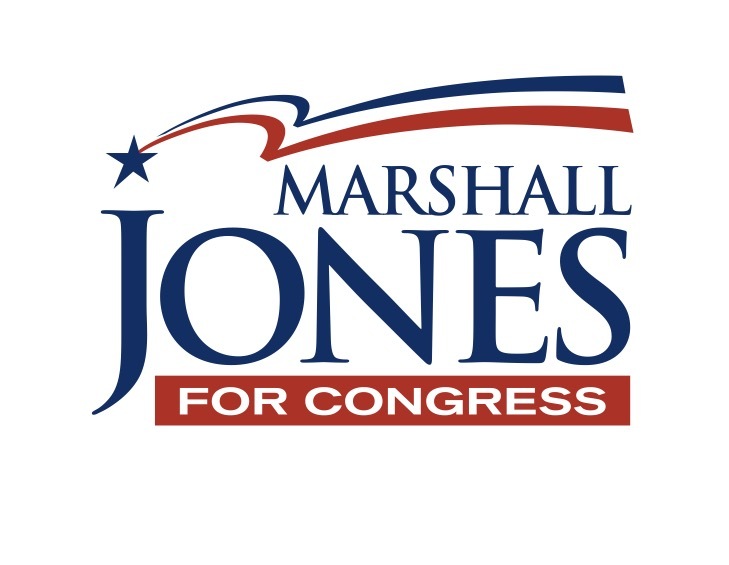 Marshall Jones, candidate for the Fourth Congressional District of Louisiana, has earned the Louisiana AFL-CIO’s endorsement in his bid for the U.S. Congress, the Louisiana AFL-CIO announced Monday in connection with the upcoming Labor Day Weekend. 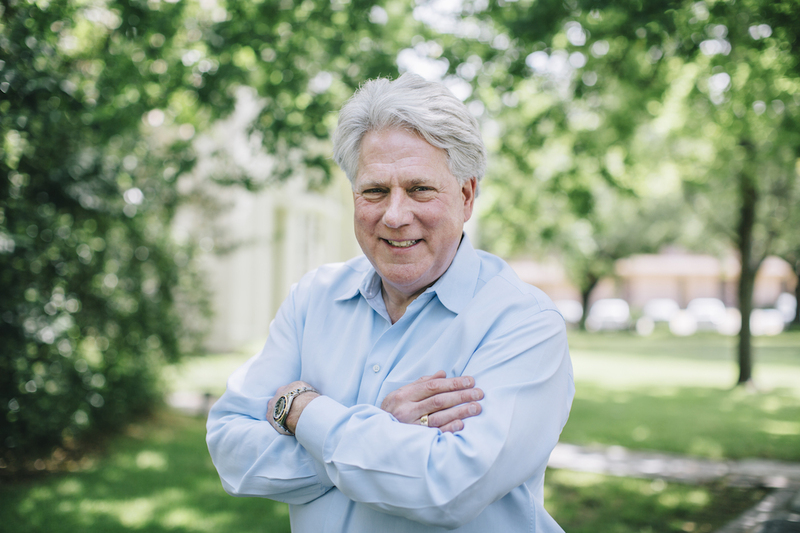 Jones has already received the endorsement of law endorsement from across the district, as well as many well-known business leaders. The Louisiana AFL-CIO represents more than 100,000 Louisiana workers and their families.  Jones’ leadership on energy, economic development, trade and infrastructure issues were important to earning the endorsement. Jones has expressed his support of the Keystone XL pipeline, and his opposition to the Trans-Pacific Partnership. “I am the only candidate with the business experience to bring good jobs back to the Fourth District, jobs that will benefit the middle class, and help us get our economy back on track. I have always stood with law enforcement, teachers, nurses, healthcare workers and state employees. I have always stood for the middle class, and I will oppose any trade agreements of trade measures that harm American workers. 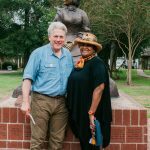 I’m honored to receive this endorsement,” said Jones.